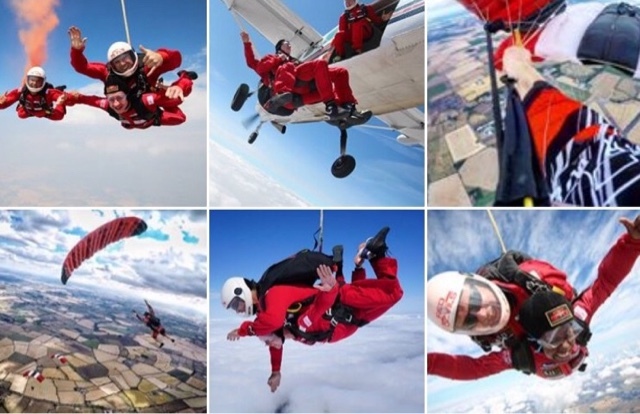 Well done to all who did the parachute jump up at Langar Airfield Nottingham, in aid of the Taxi Driver Charity for Veterans. 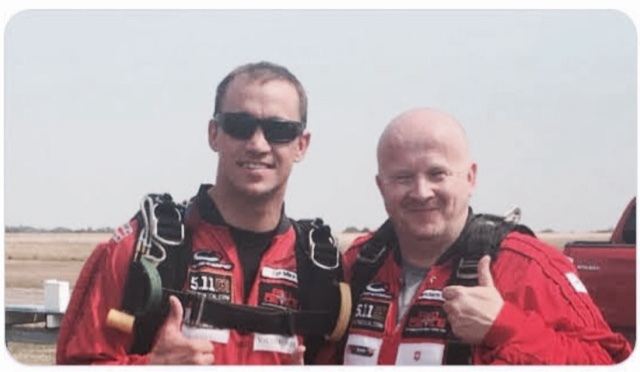 On 26 July 2018, Team Be Lucky, made up of four London cabbies, two veterans and a Taxi Charity committee member, undertook tandem skydives with the Red Devils to raise much needed funds for the Taxi Charity. Team Be Lucky is made up of cabbies Michael Calvey, Dean Euesden, Jon Southcott and Brian Heffernan; Korean War veteran Bill Parr (85) and Chelsea Pensioner Mike Smith (70); and Taxi Charity committee member and vice president, Frances Wyhowska. See the periscope video with interviews.